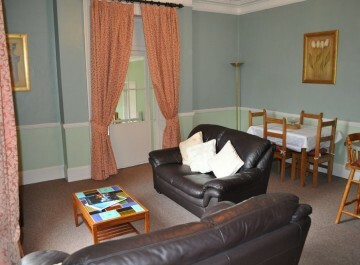 A lovely split-level studio apartment comprising double bedroom with en suite shower room, and lounge area with TV, DVD and FreeSat. 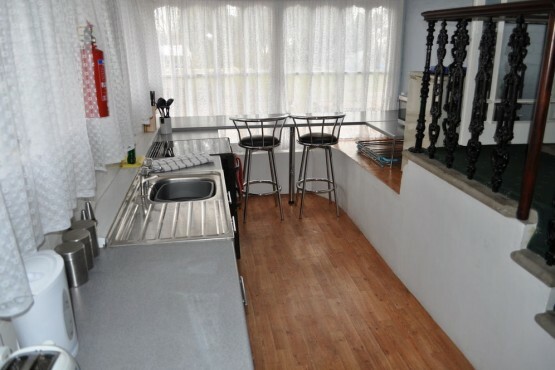 A few steps down is a separate fitted galley kitchen with a sunny breakfast bar and stools for 2. 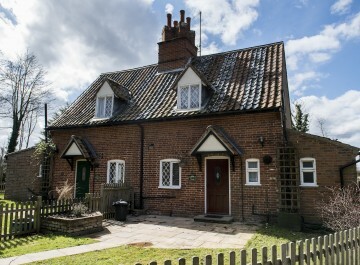 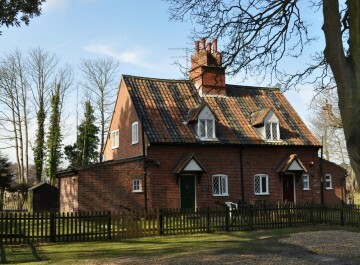 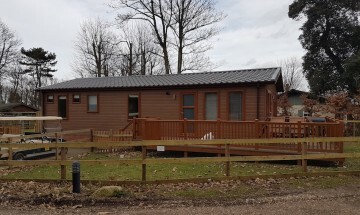 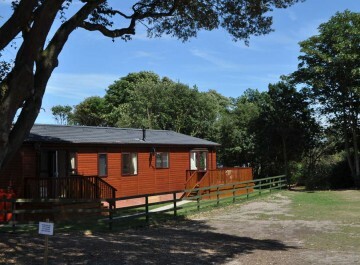 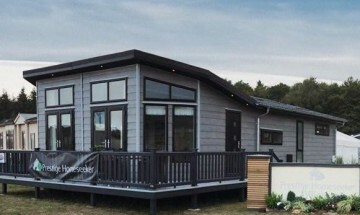 Perfect for a couple, Iken is located inside the original Cliff House at the centre of the park.